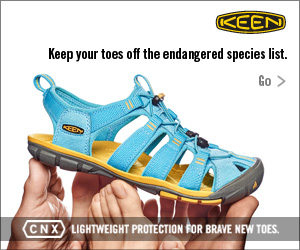 Working with the team at KEEN, I helped develop a global launch for their new line of lighter-weight sandals the CNX. 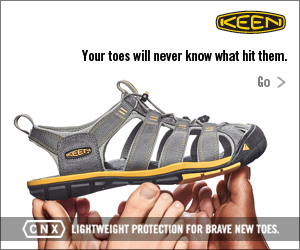 At only 10oz, they were still beefy enough to protect our rather unlikely spokespeople: The toes they covered. These :15 second pre-roll videos simply and succinctly told the CNX story. They also further developed the personalities of the toes to whom they protect and serve.